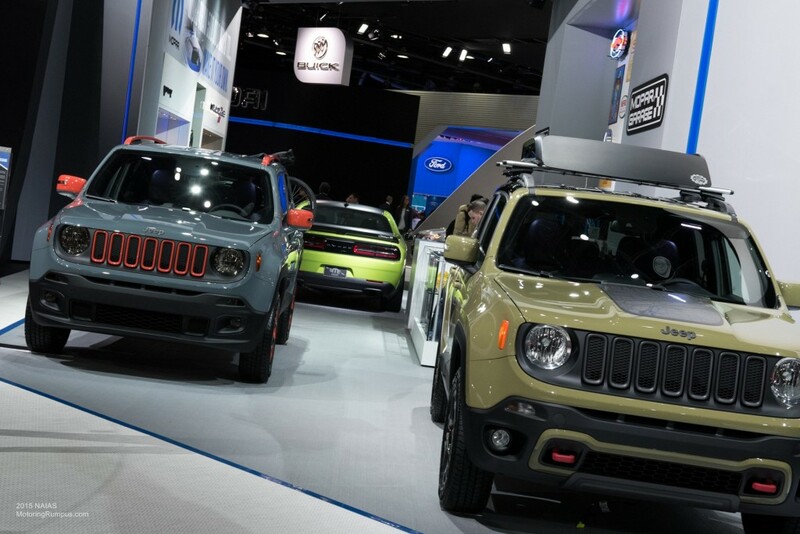 707 horsepower from the supercharged 6.2L HEMI V8 Dodge Challenger Hellcat was justifiably attracting a lot of attention at NAIAS. 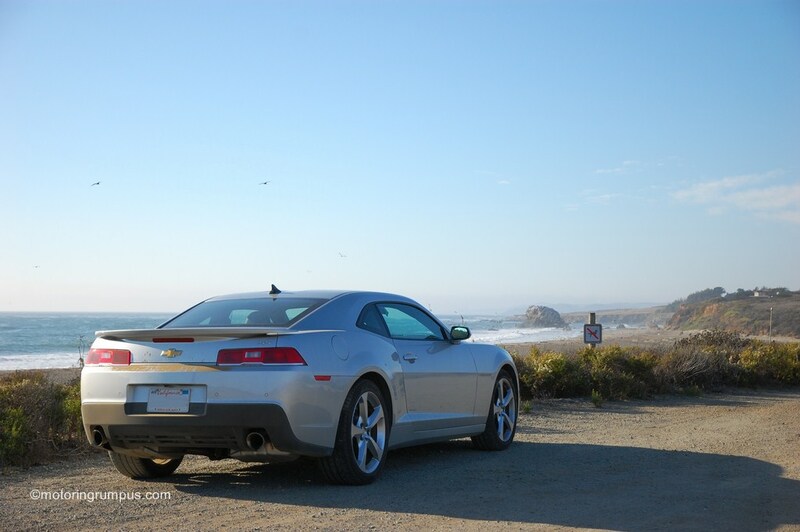 Dodge has put a lot of thought and energy into their powerful retro modern sports cars and it shows. 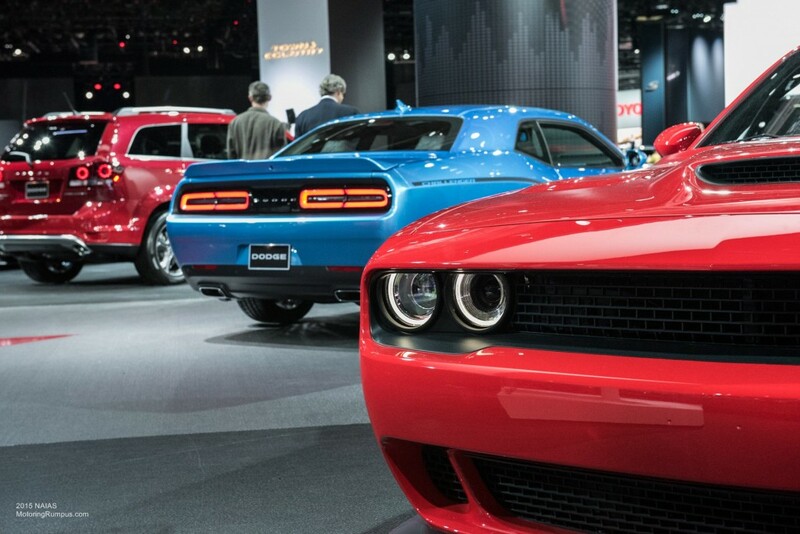 While the Challenger might not be the most attractive car, Dodge has made it more friendly for everyday use than rivals due to its good visibility and a slightly larger backseat. 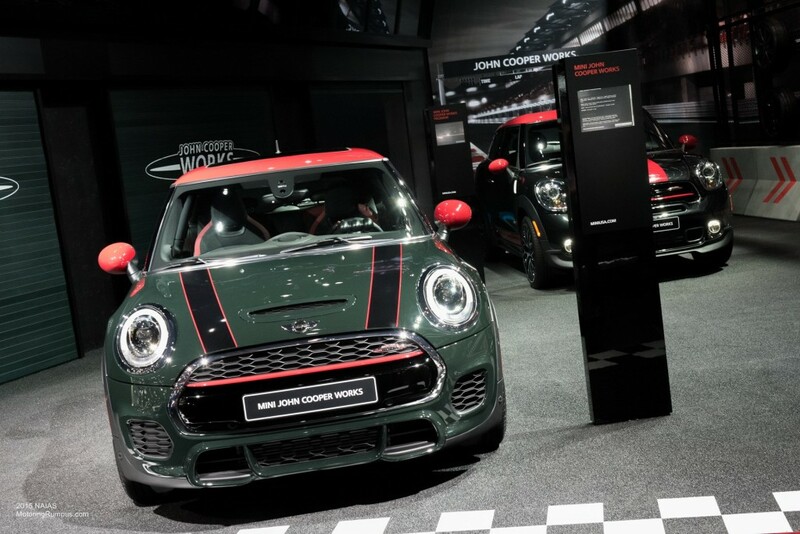 MINI brought the new John Cooper Works Hardtop which features a 228-horsepower turbo-four and usual JCW goodies such as sport suspension and body kit. Starting price is $30,600 and it goes on sale this spring. 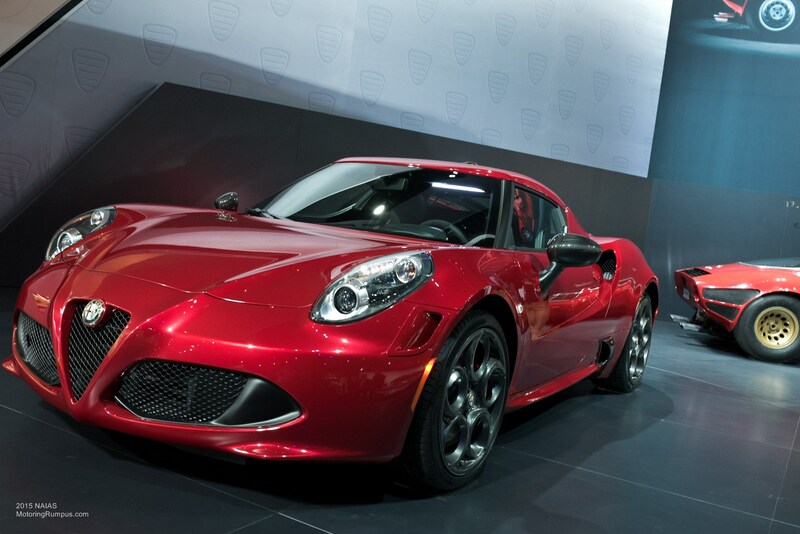 Alfa Romeo is once again selling cars in the US. After withdrawing from the market in 1995, the mid-engine 4C went on sale last summer. 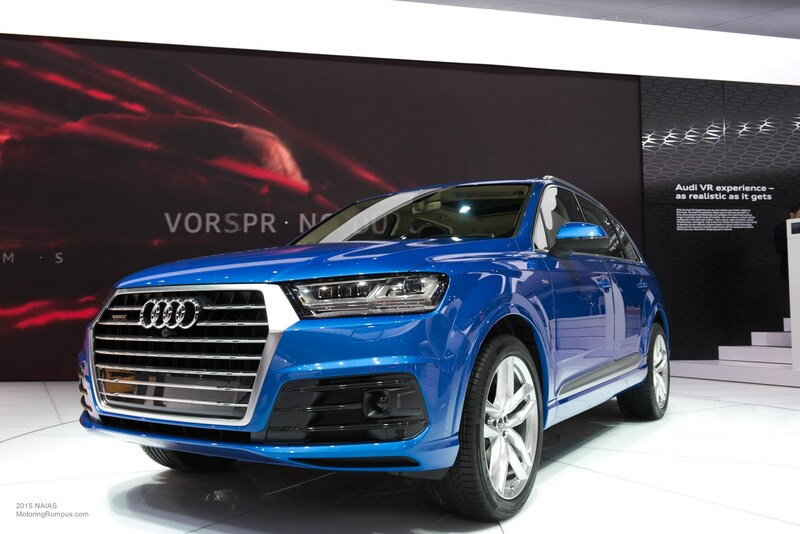 The first 500 units sold were the special Launch Edition for $69,695, a healthy margin over the $55k base 4C price. The 4C Spider made its debut in bright yellow at the North American International Auto Show. 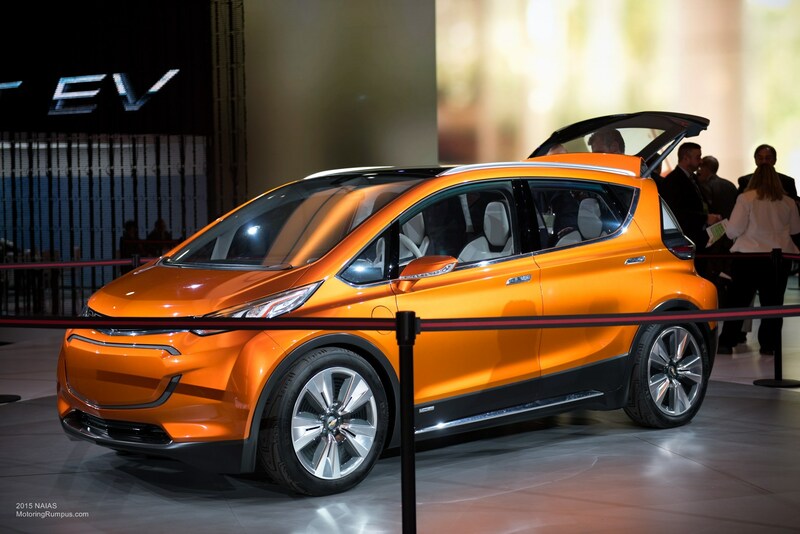 Initially it will come with a soft top, but a carbon fiber hardtop expected later. It should hit dealers this summer. 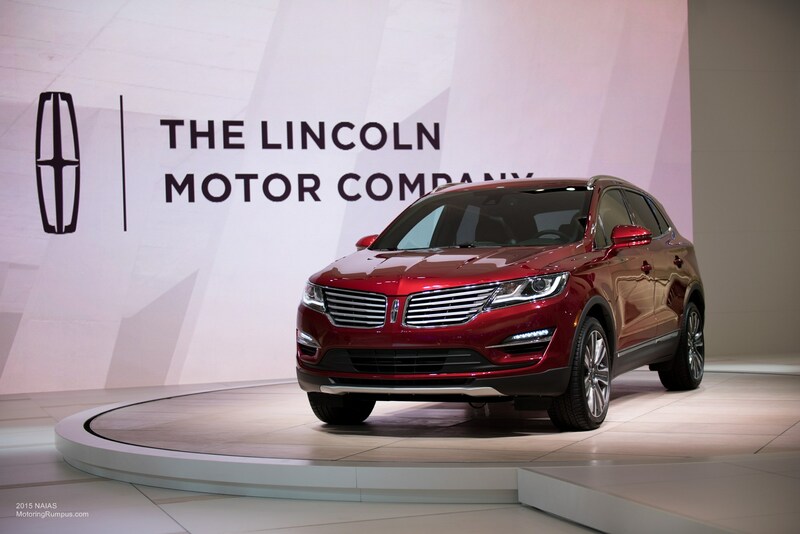 The 2016 Lincoln MKX made its world debut in Detroit, and the large luxury crossover is scheduled to go on sale later this year. The outgoing MKX has been around since 2011, but the design felt much older. 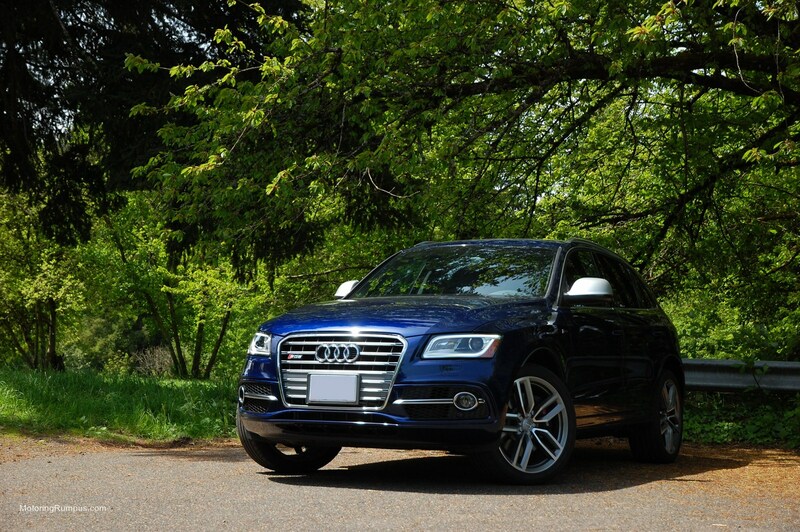 This new look resembles the recent MKC and helps it match the rest of the Lincoln lineup. 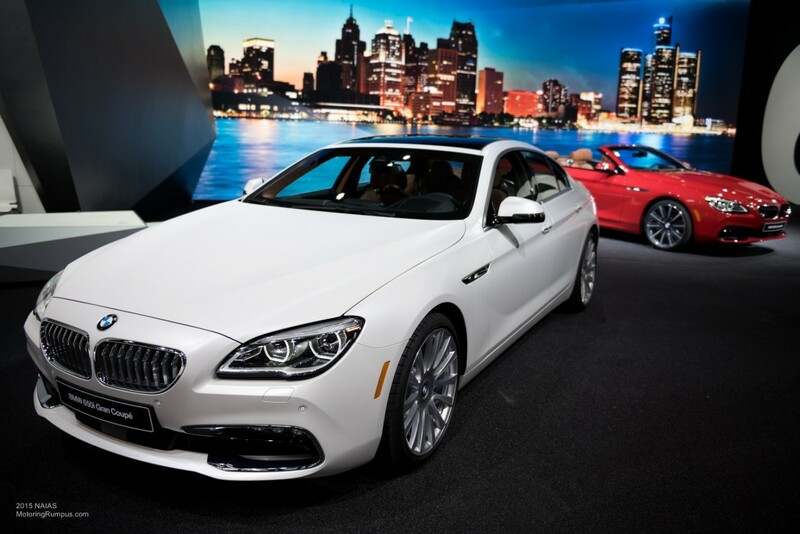 BMW showed off changes to the 2015 6 Series in Detroit. 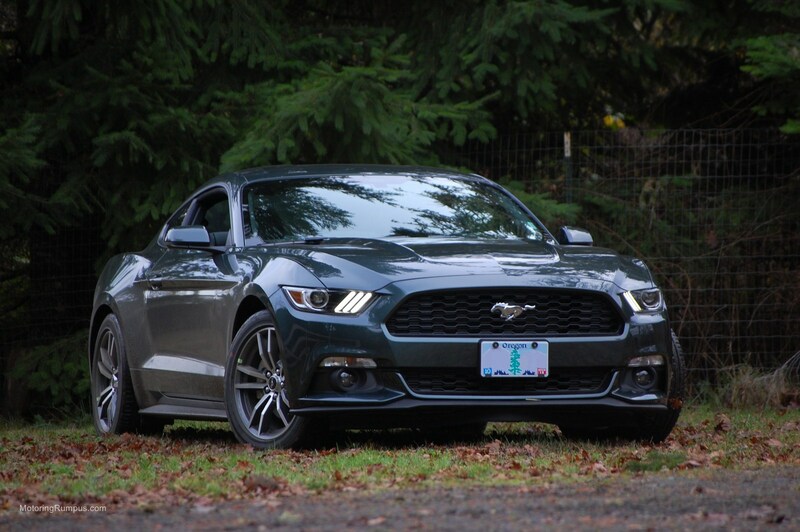 While only a minor update, the facelift brings a subtle new look to the line. 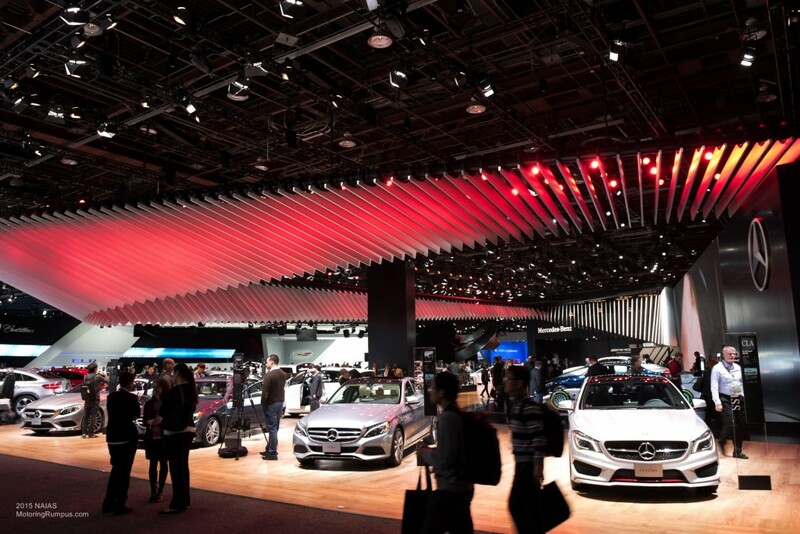 The coupe, Gran Coupe, and convertible bodies will all receive the new design, but engine options will remain unchanged. 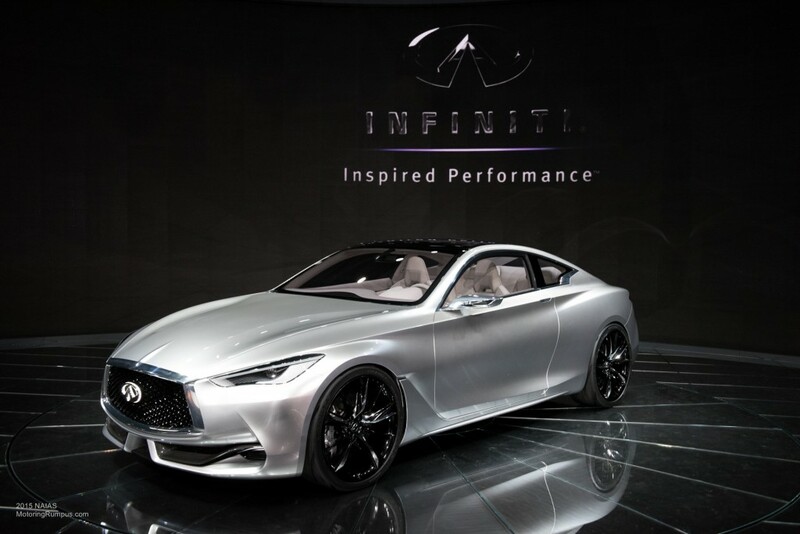 The Infiniti Q60 is still a concept car, but it hints at future designs from Infiniti. The 2+2 coupe is allegedly not far off from a production model, but we have heard that before from Infiniti with their Q50 Eau Rouge that was recently shelved.